A new parking initiative is being introduced into Helmsley to help make life easier for local shoppers. 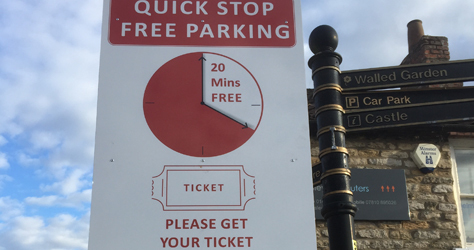 An idea put forward by the Helmsley in Business group has now been given the go ahead by Ryedale District Council and will see residents and visitors able to park free of charge for a maximum of 20 minutes in designated bays, to give them time to pop in to use local facilities and businesses. Seven new ‘Quick Stop’ spaces will be available in the Market Place as of 10th April, and will be clearly marked in yellow along the side of the car park closest to Cut Price Books and Spear Travel. Two spaces are for blue badge holders and five for general use. Although all drivers will still need to get a ticket from the machine, as long as they stay 20 mins or less no payment will be required. It is hoped the spaces will stop cars parking dangerously and illegally at the end of Borogate to go to the shops and Post Office, and blocking access, or in the side streets around the town centre. The town team which has achieved this is made up of all relevant local authorities, Helmsley Town Council, North Yorkshire County Council, Ryedale District Council and the North York Moors National Park as well as the Helmsley in Business Group. Helmsley is now being used as a model for other wards and towns across the district in the “town team” approach, designed to take action quickly to make multi agency improvements where possible. As with all off-street parking in Helmsley, use of the spaces will be patrolled and enforced by Scarborough Borough Council from 8am to 6.30pm. It is planned that, before long, the scheme will be extended to cover more spaces north of the Market Place, on land owned by the North Yorkshire County Council with the same ticket system.  The ‘Quick Stop’ spaces follow the reintroduction of free coach parking and later in the year, there will also be the introduction of free overnight parking at the Cleveland Way long stay car park for six motorhomes.